Is CS:GO Esports Betting Worth It? © 2017 BC-GB BaconCape. All Rights Reserved. 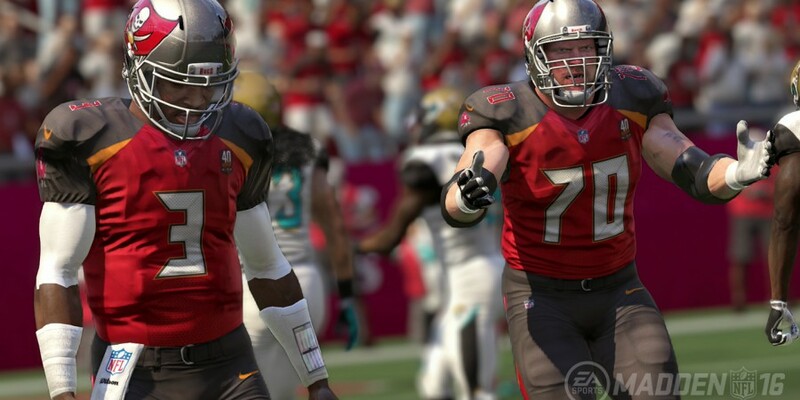 Clearly the game to get this week is Madden, litterally the best NFL game. Do I need to say any more?